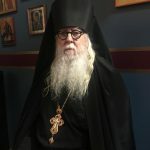 For those who have experienced what has been called the “dark side” of the Church, the struggle to remain faithful to the Orthodox Faith can seem daunting. The dark side is the result of the sinful, fallen nature of all of us who make up the Body of Christ. It is that part of each of us that is yet to have been transformed, and made whole. This is especially difficult for pious believers when that dark side rears it’s ugly head through those who serve the Church as her clergy. 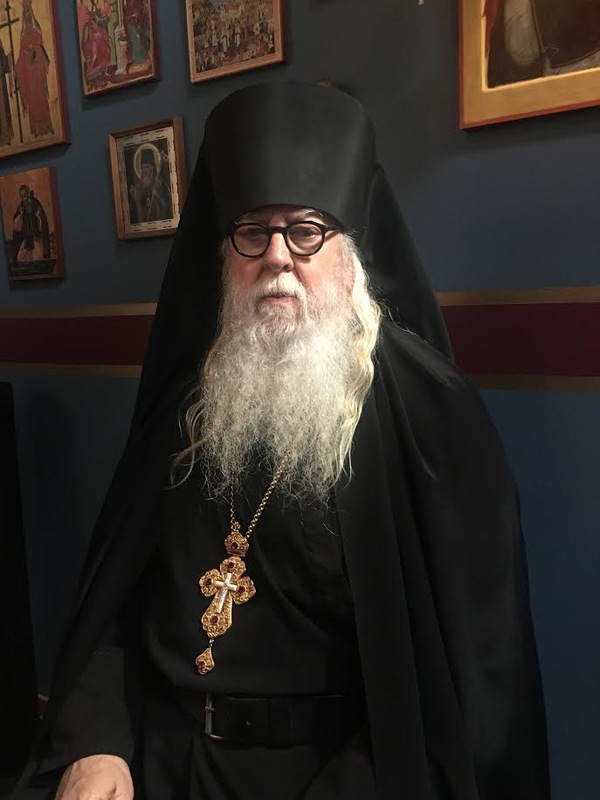 But if we see this dark side for what it is, and know that it is not actually coming from the Life of the Church, but from the great Enemy of our souls, we realize that our common fallen nature is vulnerable to the attacks of Satan, who as the enemy of God, attacks those who serve the Church with an especially hardened hatred. When priests and bishops are seen as operating in a shameful way, and we see no love in them, we can find ourselves wondering if there is anything to the Church. When the Church fails us, be it her clergy, or fellow members of a parish, we can feel especially betrayed, and wonder why we remain at all. Like all human institutions, the Church can fall short of her calling, and her special vocation as hospital of the soul, can appear no different than any other human institution. Rather than receiving the needed love, and the resulting healing of the soul, the parishioner may feel as thought they’ve been abused. Parish intrigue can turn the hospital into an insane asylum, and we come away feeling hurt and disrespected. We look at political organizations, businesses, institutions of higher education, and other human based institutions, and see this dark side of the human condition, and we can see that this dark side is really not about the divinely instituted Church, nor her clergy, but about the Evil One. When we look at our common enemy, we see that this dark side is really not about the Church, but about ourselves, and our own common failure to submit our whole selves, and all our life, into the hands of Our Saviour. It is in this submission to Christ, that healing will take place, and we will be made whole. That is the point in which we can stop blaming our clergy, or our bishops, and take the blame upon ourselves. The dark side is coming from within our own fallen nature, and it is we who are in need of acting according to the gospel message. We are the enemy of Christ, and it is our sin that is responsible for the dark side that resides within the life of Christ’s Church. When we confront our own fallen nature, and blame only ourselves for the debilitating dark side, we usher in the Light of Christ, and all is made whole. When we’ve done that, we are no longer able to see the sin of others, and we look upon everyone that seems to have failed us, in a new light. We look at them as Christ. Be it Christ crucified, or Christ glorified, we see only Christ. It is then that we emerge out of the long, dark tunnel, having been purified by the action of the Holy Spirit. We are made whole (holy), and the failures of others are no longer noticed by us, and we see only the love of Christ in the faces of our brothers and sisters. The dark side is transformed, and we are made stronger for having suffered as we did, and we will have experienced the truth in the saying that God allows difficulties, humiliations, and hardships, as the way to draw us closer to Him, and make us stronger. When this happens, we will know that God is Our Father, and He desires His children to grow in wisdom and strength. Because of His great love for us, He allows us to experience pain and rejection, knowing it will make us stronger. Just as an earthly father knows an overprotected child does not grow in wisdom and strength, God, as the Good Father, changes us into loving, compassionate, and giving persons, and the darkness is no more. 12 Therefore, as the elect of God, holy and beloved, put on tender mercies, kindness, humility, meekness, longsuffering; 13 bearing with one another, and forgiving one another, if anyone has a complaint against another; even as Christ forgave you, so you also must do. 14 But above all these things put on love, which is the bond of perfection. 15 And let the peace of God rule in your hearts, to which also you were called in one body; and be thankful. 16 Let the word of Christ dwell in you richly in all wisdom, teaching and admonishing one another in psalms and hymns and spiritual songs, singing with grace in your hearts to the Lord. 23 But when he heard this, he became very sorrowful, for he was very rich. How disturbing. You don’t distinguish from clergy who do behave abusively and those who are unjustly criticized. It’s not a victims fault. The Pope after having to defend the evil deeds of the priests blamed the messenger. Well, I do believe the leadership of the Church, both bishops and priests, need to monitor the behavior of bad clergy, and, using the canons of the Church, prevent clergy abuse in any form. My words are primarily meant as a warning for all of us to stand firm with Christ, and not allow the bad behavior of some clergy, to drive us out of the Church. I also truly believe that it is our common fallen nature that is the enemy. If I take responsibility for my sins and short comings, the healing of the whole Body can begin. I appreciate this so much Abbot Tryphon. 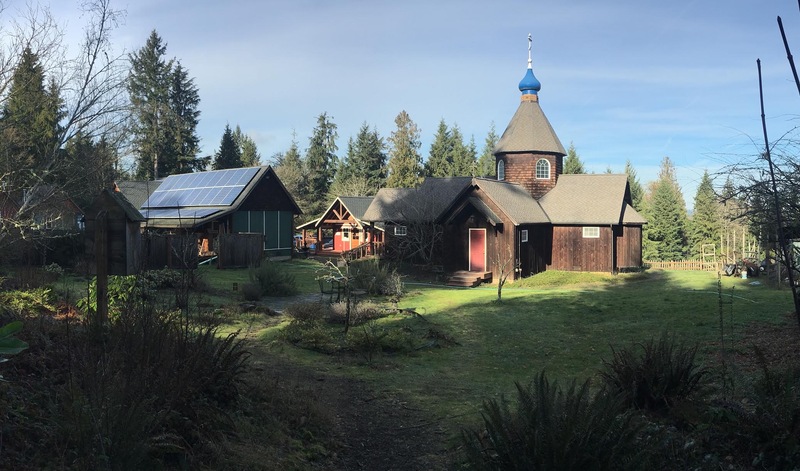 In my own life, it was the “dark side” of the Protestant church that paved the way for me to find the beautiful Orthodox church. Though it was a very difficult time in my life, I can never regret the pain and hardships because those things were stepping stones towards a fuller faith in God.